Dr Kaplan, who has been in practice for 45 years, has seen many dental disasters, which could have been prevented. Because of this, he is passionate about educating parents about the role of children’s teeth in their development and the importance of good dental hygiene. Parents need to have the knowledge to show their children how to take care of their teeth, from an early age. 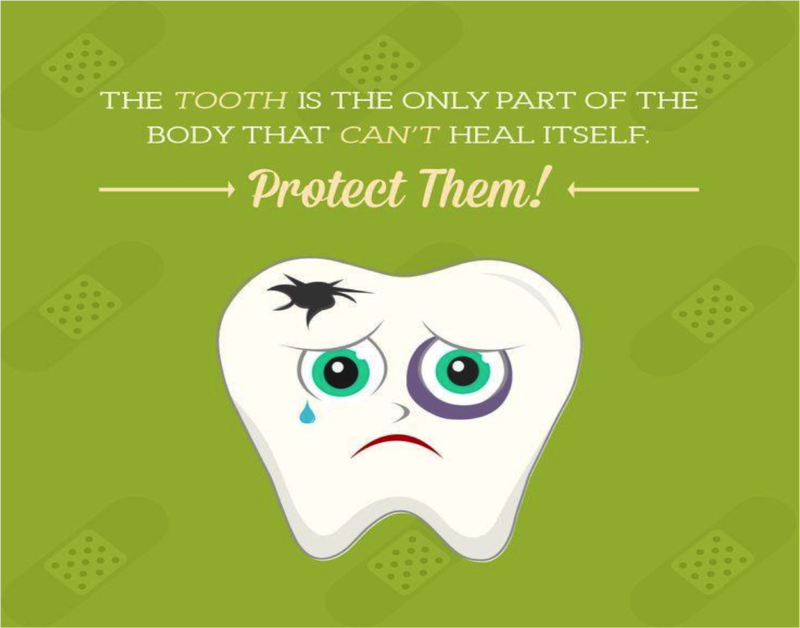 Practised regularly and religiously many a dental disaster can be prevented. Click the picture below to view this presentation with your child and start teaching good habits from a young age.